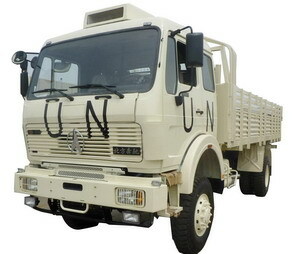 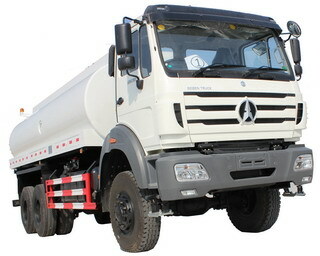 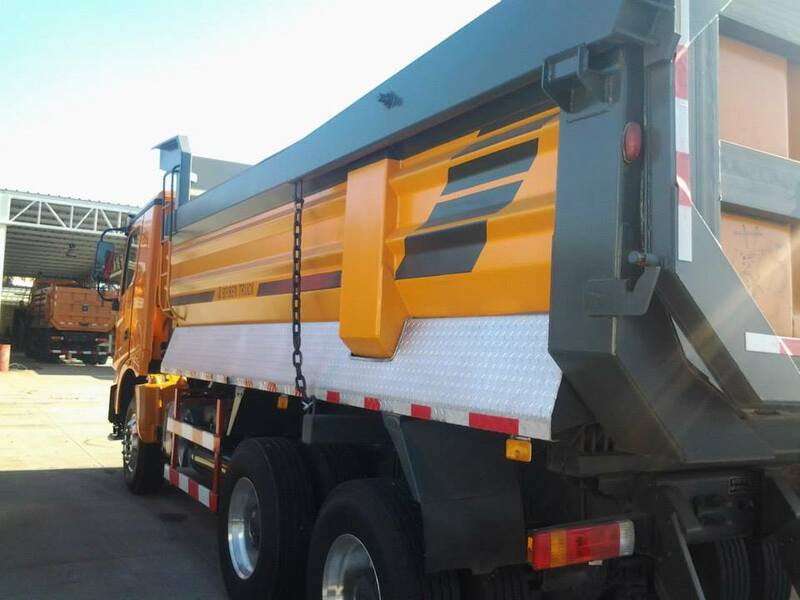 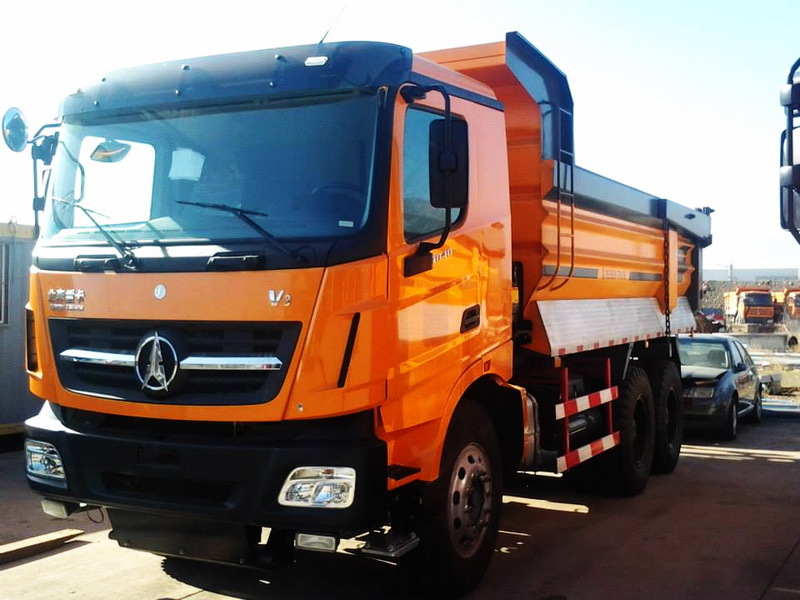 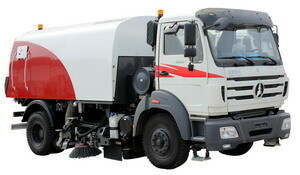 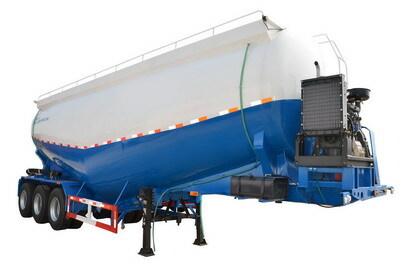 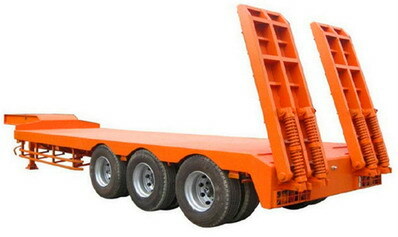 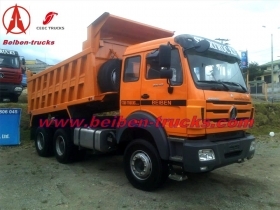 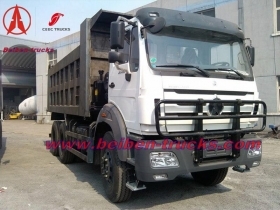 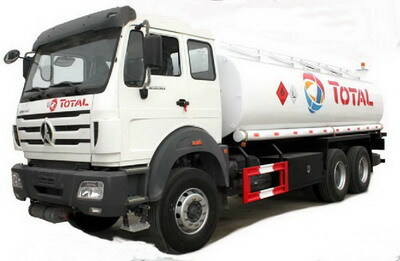 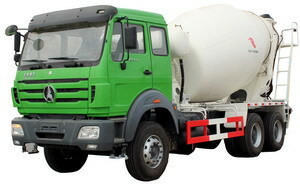 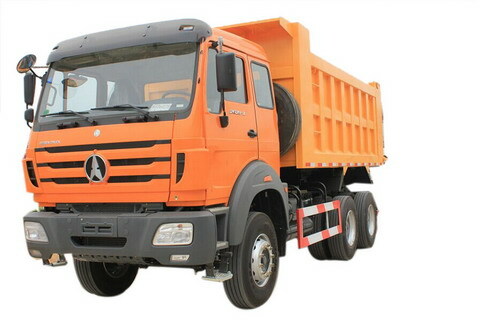 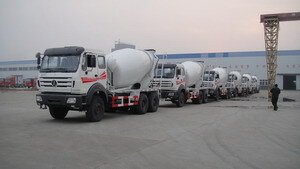 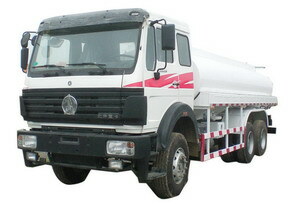 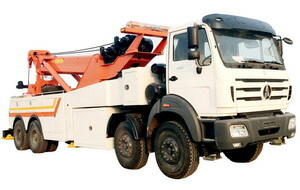 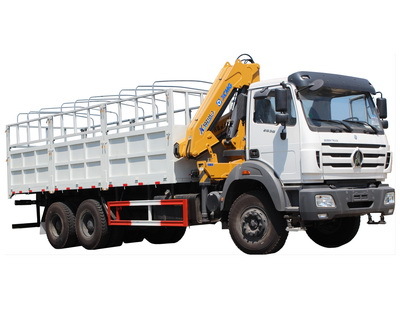 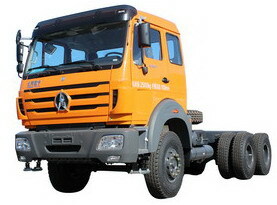 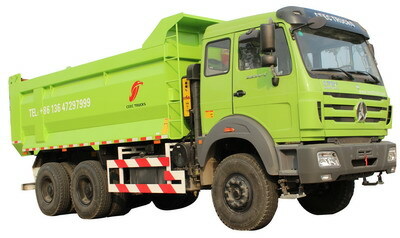 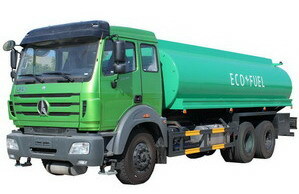 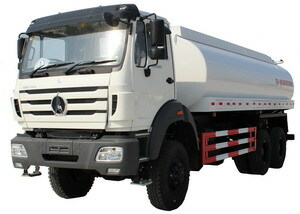 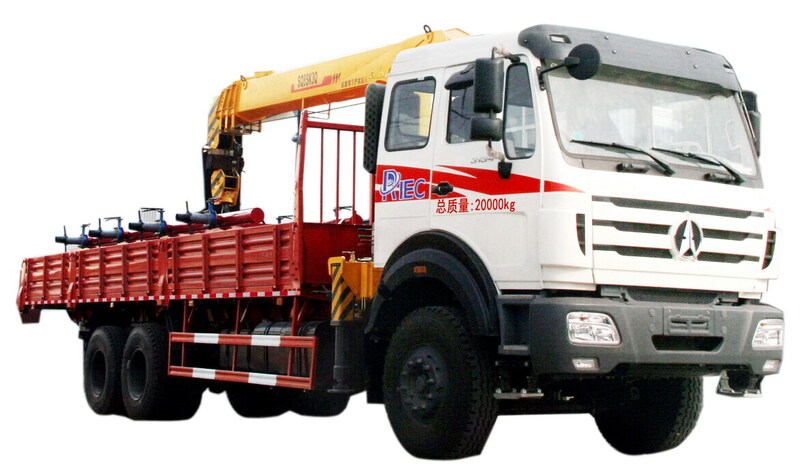 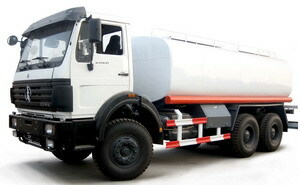 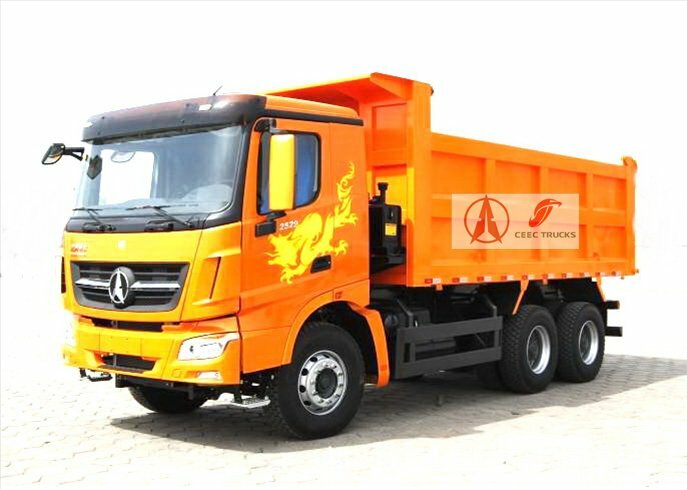 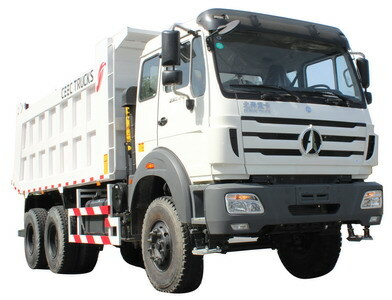 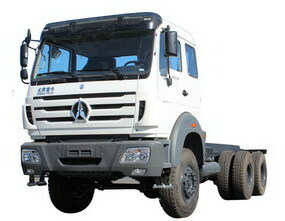 CEEC TRUCK, which is The best beiben V3 dump trucks manufacutrer in china. 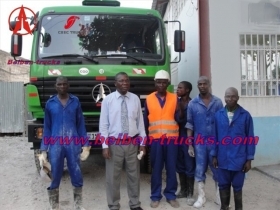 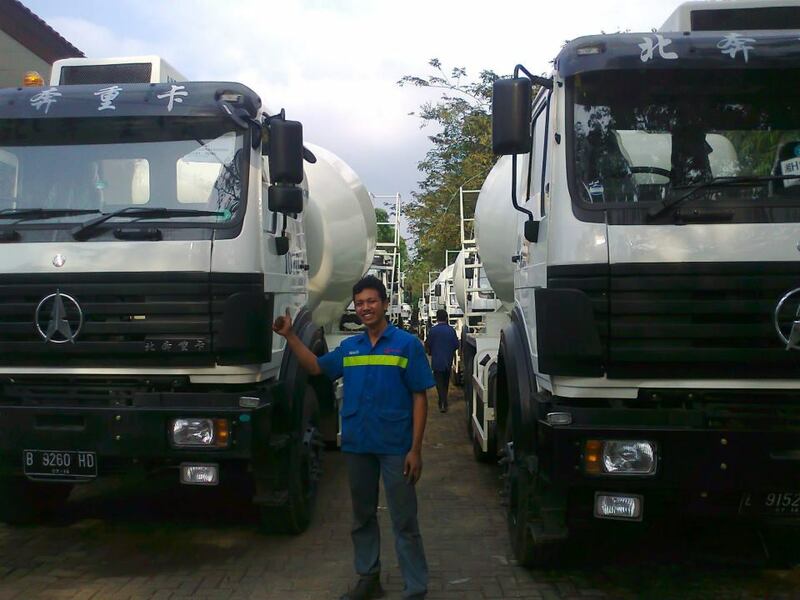 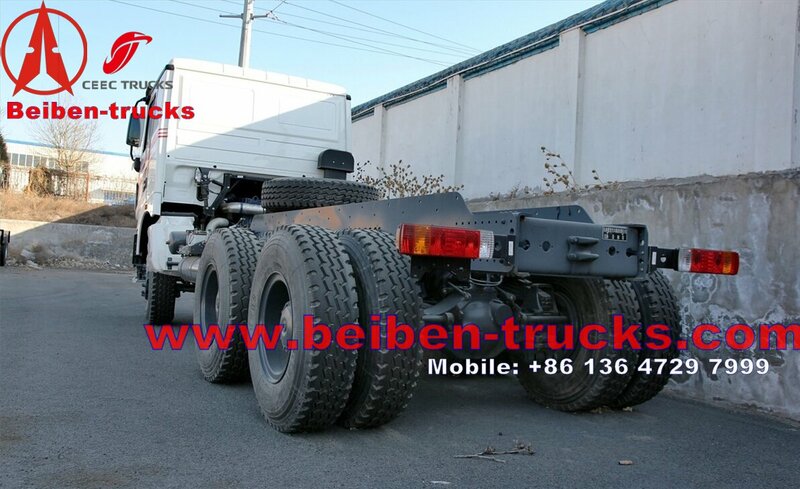 The most professional great experience on Beiben V3 dump trucks. 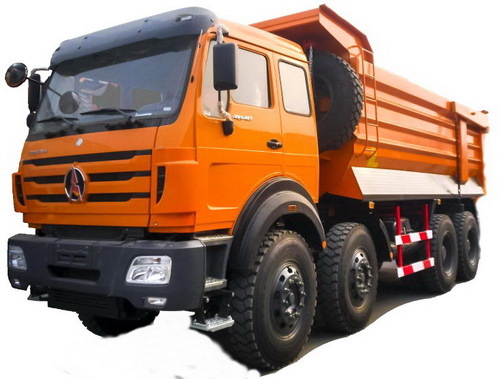 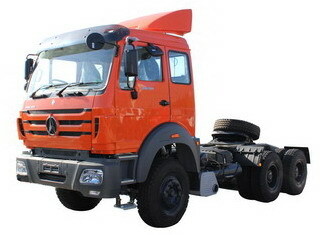 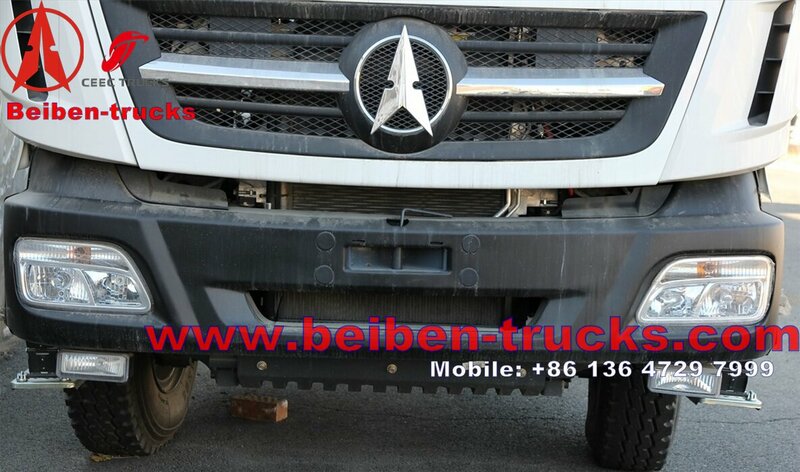 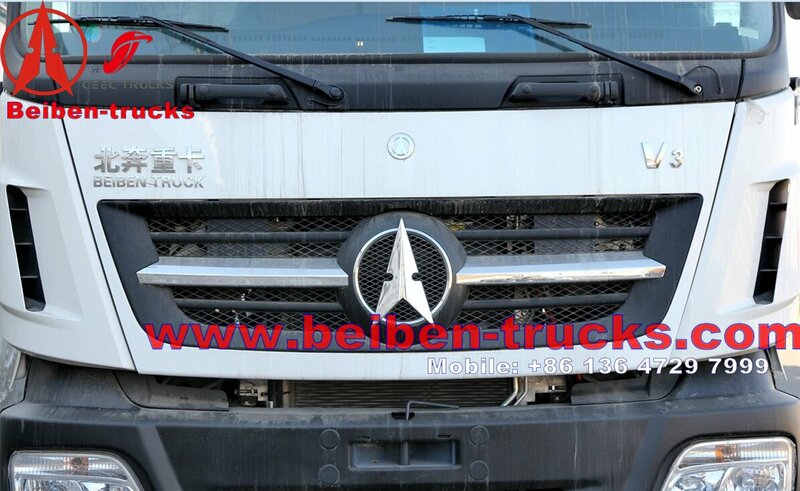 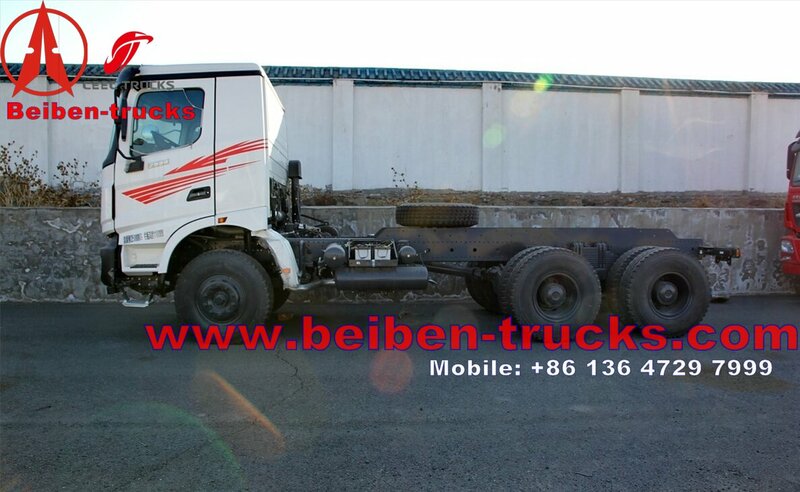 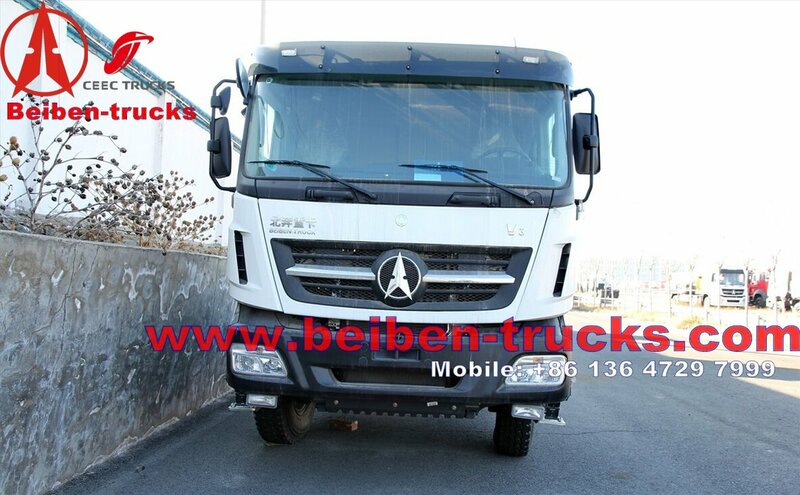 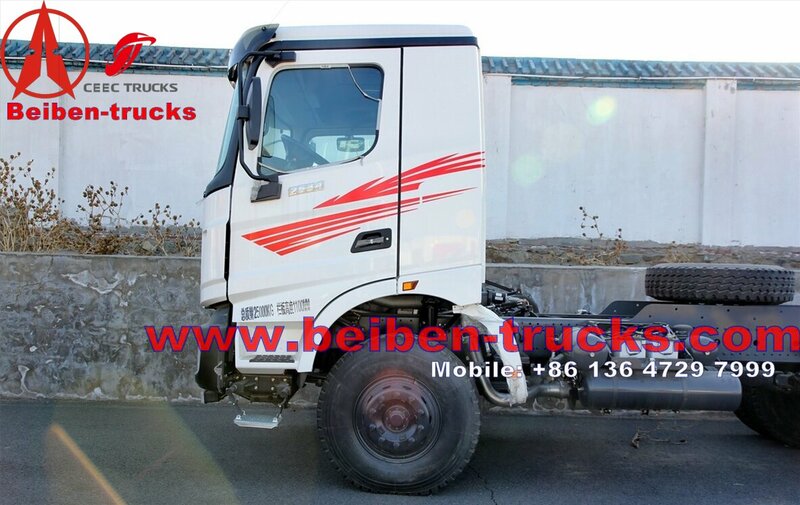 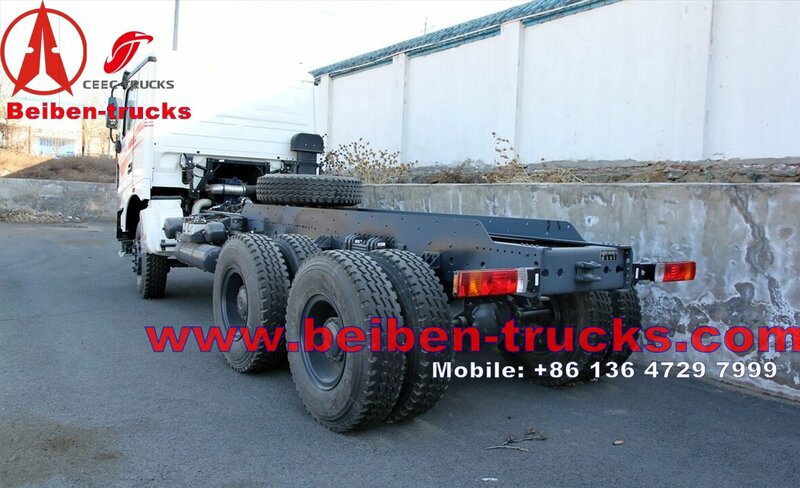 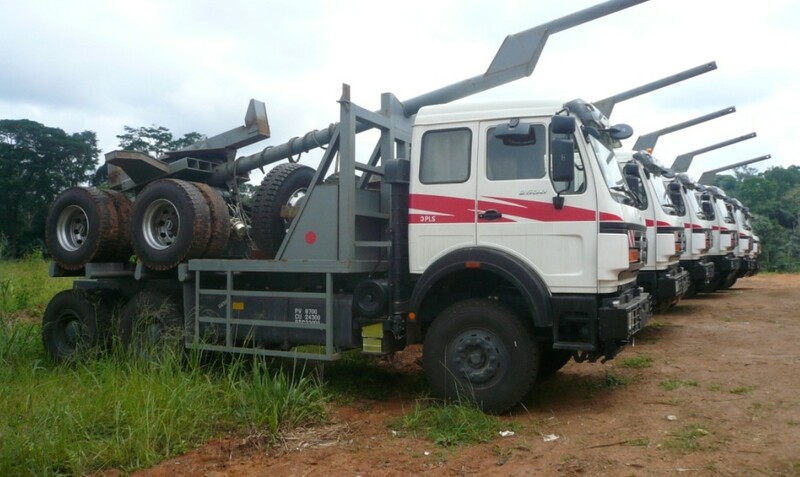 Beiben V3 dump truck also called as beiben V3 dumper, north benz v3 dump truck, north benz v3 tipper trucks. 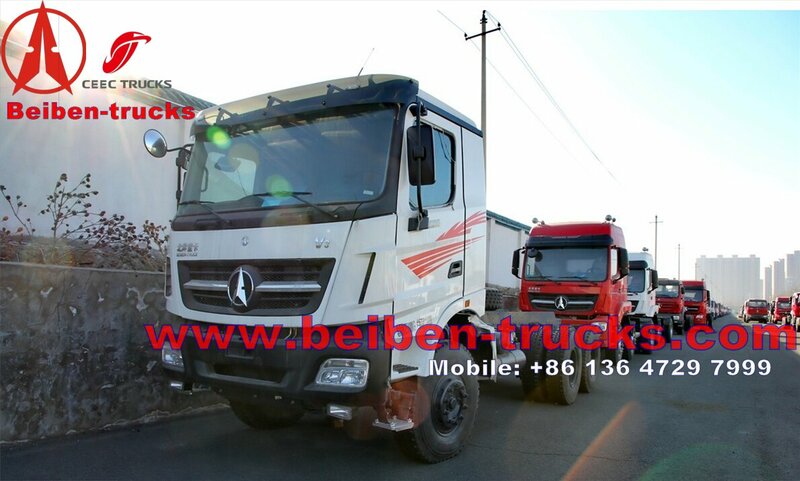 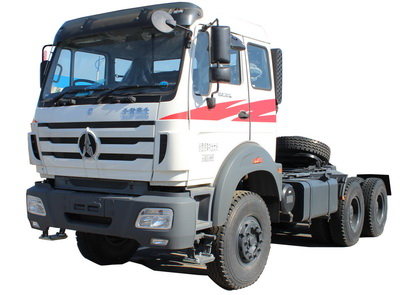 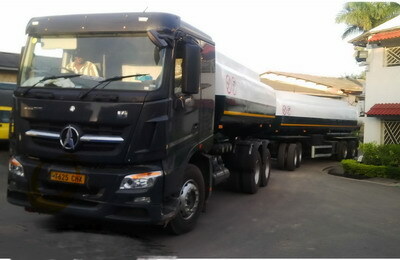 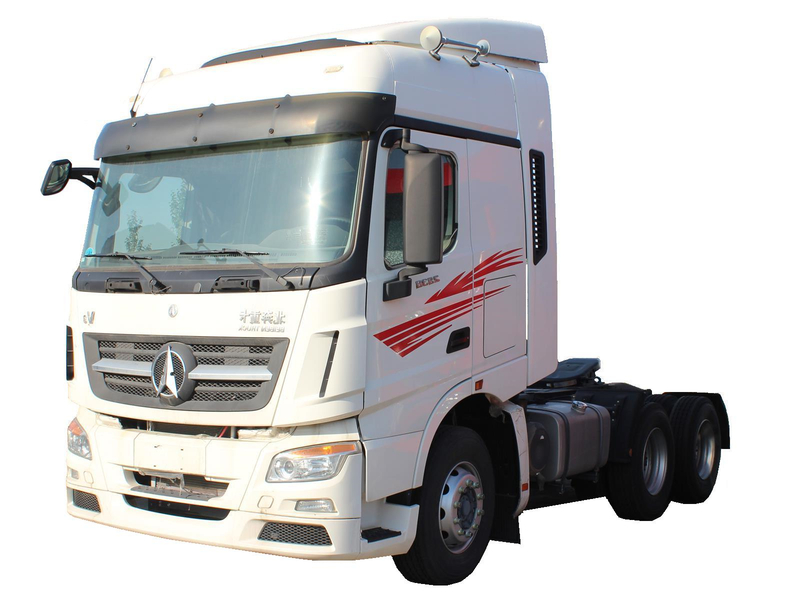 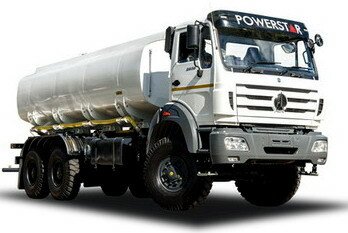 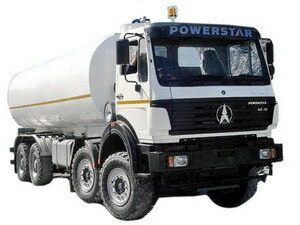 It is fully absorbed Germany mercedes benz actros cabin technology, and get good reputation in both overseas and domestic market. 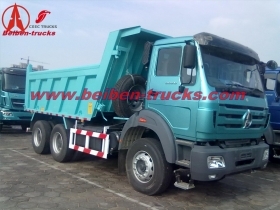 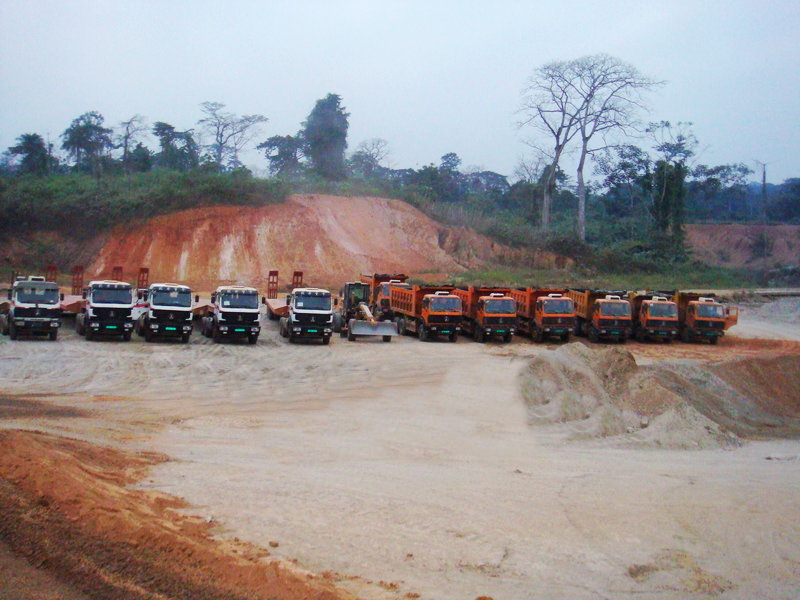 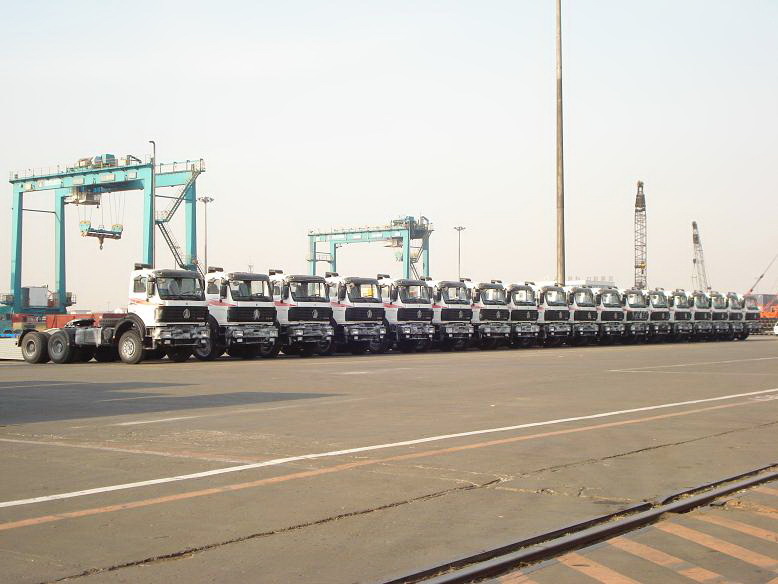 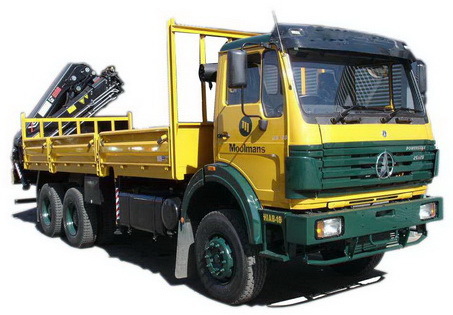 Currently, our beiben V3 dump trucks series are range from beiben 2529,2534, 2538,2542,2546 dump trucks.